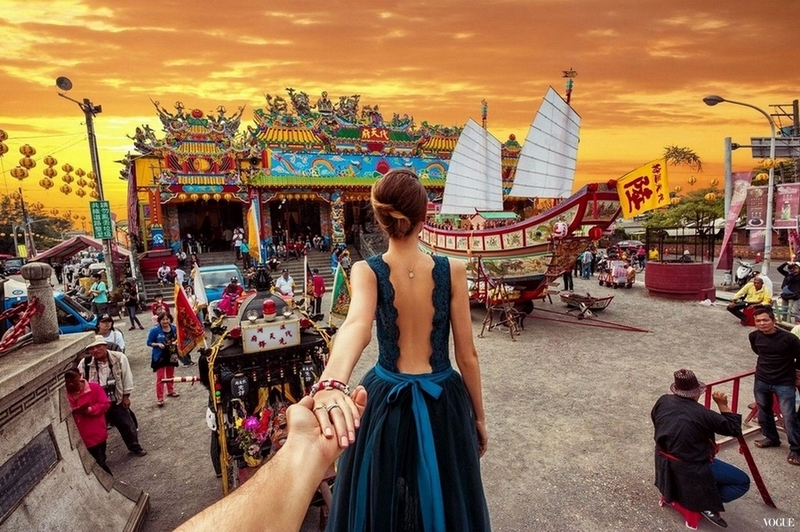 Instagram-famous Russian photographer Murad Osmann, known for the #FollowMeTo series, has finally followed his wife Natalia Zakharova to Taiwan. 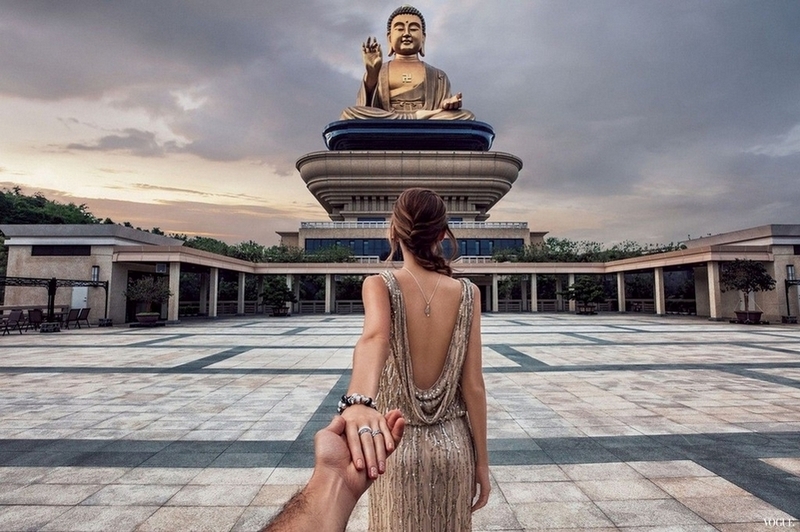 The couple co-founded the viral photo series, which features Osmann being led by Zakharova to fantastic locations around the world. The two visited Taiwan last December to shoot for the series, but the eagerly-awaited photos were not published until today. Naturally, the photos are nothing short of stunning. Locations featured include Sun Moon Lake, the Taipei 101, Alishan, Taroko National Park and the Buddha Memorial Center in Kaohsiung. 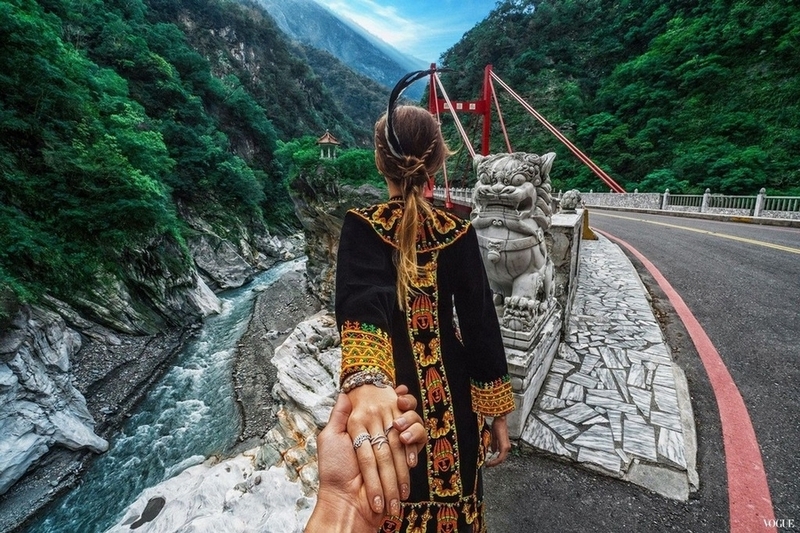 The couple had been invited to the island by jewelry company Pandora, with Osmann saying that the photos of Taiwan they received immediately convinced him the island would be the perfect place for a second honeymoon in Asia. 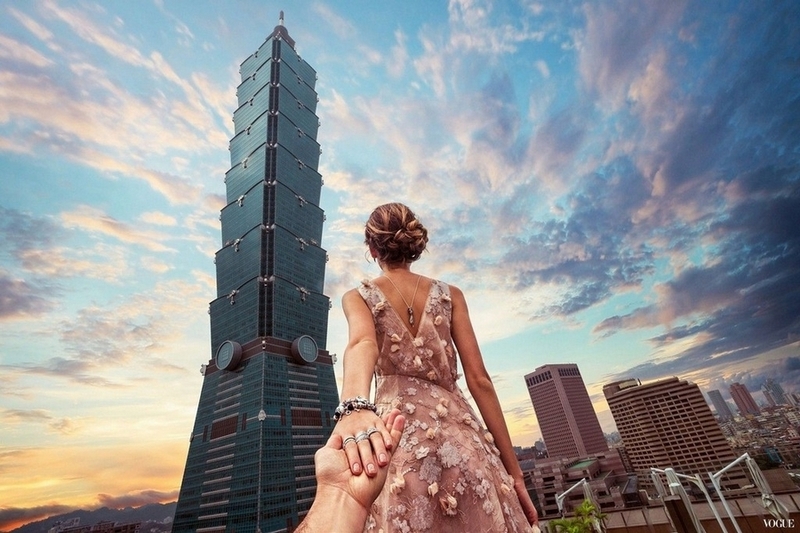 Osmann and Zakharova are again on the island for the opening of the exhibition “A Journey of Love”, which features photos of the couple’s time in Taiwan. 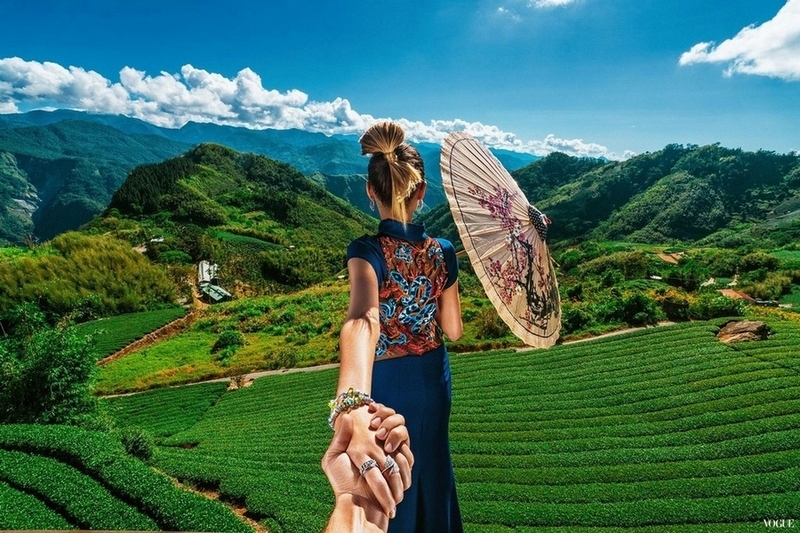 During their previous visit, Osmann had asked fans to recommend more spots for him and Zakharova to visit upon their return, as the two did not have the time to see the Taitung area or visit a night market. Here’s hoping we’ll get another batch of gorgeous photos of Taiwan this time around also. 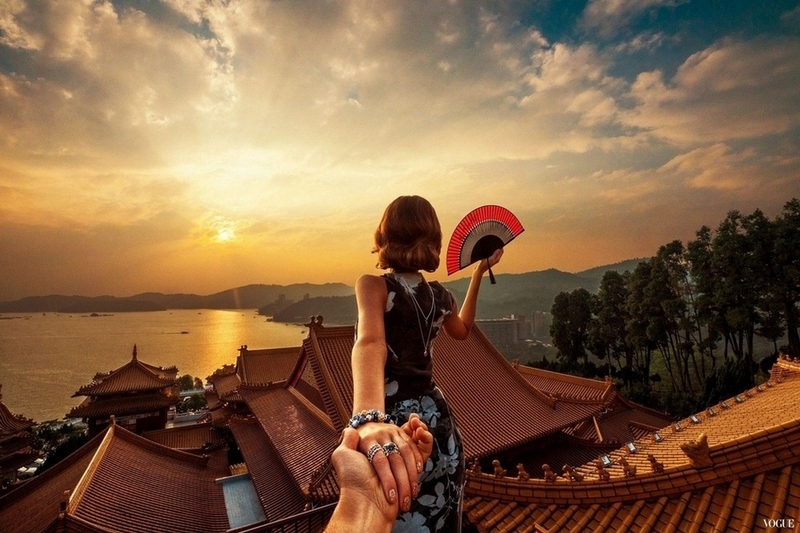 “A Journey of Love” will be on display on the first floor of Eslite Xinyi from April 14 to 29.